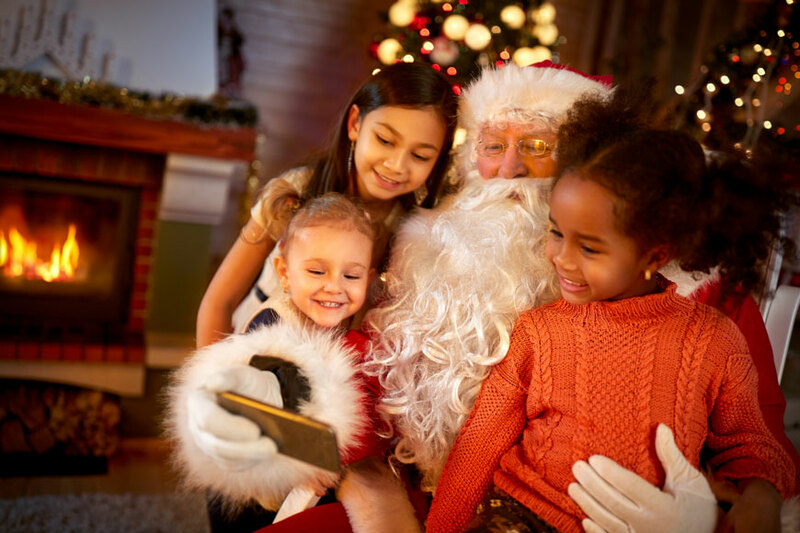 Residents in Dubai who missed meeting Santa Claus at our Expatwoman Festive Family Fair still have a chance to see him and join in the festive celebrations during the 2017 edition of the Dubai Winter Festival. Taking place from Wednesday, December 6th to Saturday, December 9th, at the Dubai Media City Amphitheatre, it's one of the most highly anticipated winter festivals in Dubai. Dubai Winter Festival will welcome guests from 4–10 pm on Wednesday and Thursday, and 3-10 on the following two days. And visitors can expect a giant Christmas tree, search for a star shows, Mascots meet and greet, Haribo snow play zone, Splash 'N' Party kids' zone, letters to santa, and santa's grotto. Now, we're giving one EWmums reader the chance to get her hands on FOUR tickets to this year's Dubai Winter Festival for your family or friends by entering your data below. Simply enter your details below to enter for a chance to WIN 4 tickets to this year's Dubai Winter Festival.